LAFONTAINE – A LaFontaine man has been arrested on felony charges in connection to a Jan. 24 burglary of a Branson Street residence. Shane W. McCray, 27, was booked into the Wabash County Jail on Saturday, June 11, on the charges of felony burglary wherein the building or structure is a dwelling, felony conspiracy to commit burglary and misdemeanor theft of less than $750. McCray’s arrest follows a five-month Wabash County Sheriff’s Department investigation. A Wabash man was sentenced Monday, June 13, to more than a decade in the Indiana Department of Corrections for dealing in methamphetamine. Timothy D. Thrailkill, 44, pleaded guilty to the felony charge on April 25 and sentenced Monday to 15 years in the IDOC with three years suspended with probation. 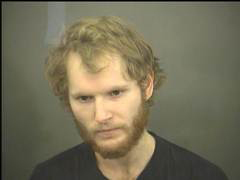 Thrailkill was originally arrested in April 2015 in connection with an alleged narcotics lab at his residence on Calhoun Street. A driver from Speedway Sand & Gravel snared his concrete mixer into overhead lines Thursday morning, causing considerable damage to poles along Stitt Street. 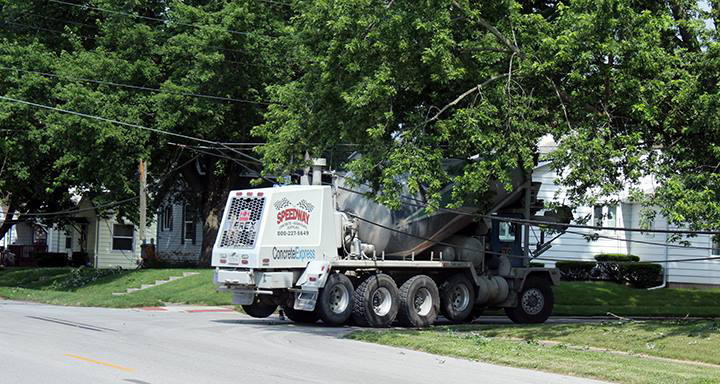 The driver, Randall D. France, 48, North Manchester, told Wabash Police that he was delivering a load of concrete to 541 Delaware St. and that when he turned off of Stitt Street, the top of his concrete mixer became caught in an overhead wire. An apparent medical condition is being blamed for a two-vehicle accident Thursday night that left three people injured. According to a news release from Sgt. Matt Benson, Wabash Police Department Public Information Officer, the crash took place at 7:16 p.m. on North Cass Street, about 200 feet south of the Alber Street intersection. 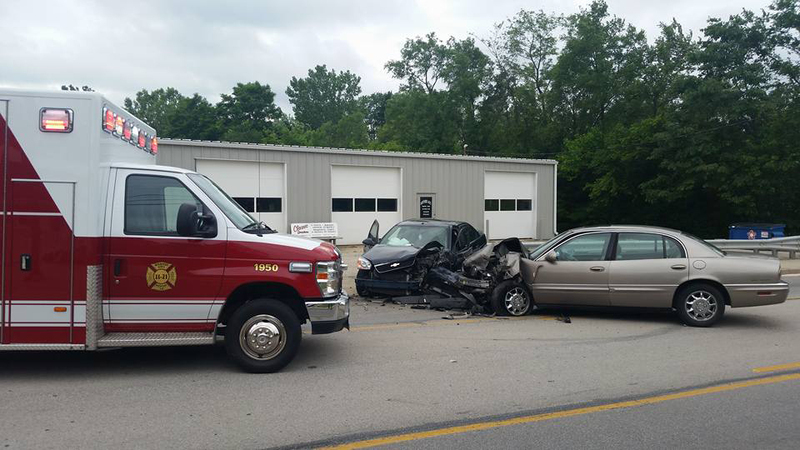 According to police, a 2004 Buick driven by Jack E. Middleton, 80, North Manchester, was traveling northbound when it crossed the centerline and hit a 2006 Chevrolet driven by Isabella McHaney, 20, Wabash. The Wabash River Defenders return July 30 to Clean Out the Banks to restore and remove debris from the Wabash River that runs through Wabash County. “We’re going to run it just like we have in the past,” founder Michael Beauchamp told The Paper of Wabash County. The Defenders will kick off the clean up at 8 a.m. at Paradise Spring Historical Park with coffee, donuts and a brief instructional meeting. A North Manchester man was convicted for a 2011 burglary following a two-day jury trial at Wabash Circuit Court on June 14 and 15. Joshua Wright, 25, was found guilty of felony burglary and felony theft. Wright is also connected to a 2015 shooting in rural North Manchester. The allegations against Wright stemmed from the May 8, 2011, burglary at Manchester Intermediate School in Laketon. LAFONTAINE -- Floats, antique cars and tractors made their way through the streets here Saturday morning, June 11, during the annual LaFontaine Ashland Days Festival Parade. 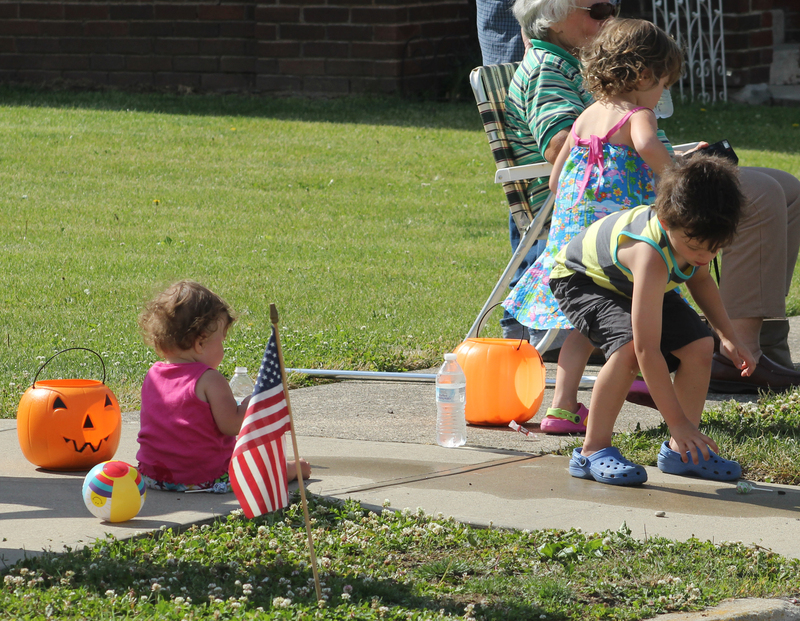 The parade drew about 40 entries, the largest number in parade chair Chris Hensley’s time overseeing the annual event. He said he thought the parade went well and that the crowd along the street appreciated the efforts of those involved. 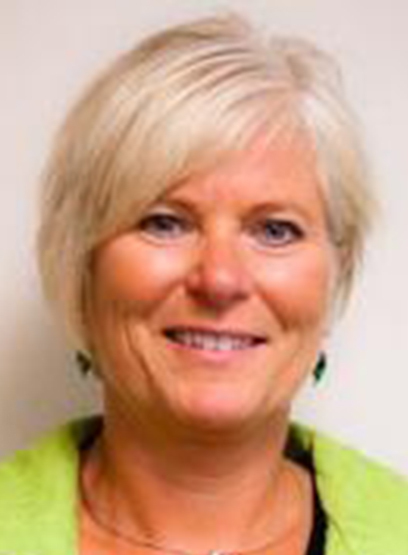 Dr. Sandra Weaver, MSD of Wabash County superintendent, is retiring. Effective June 30, Weaver will leave the school corporation after eight years with a “legacy,” she told the school board at a special meeting on Wednesday, June 8. “This is likely my 175th board meeting … and so I’m coming out tonight to announce my retirement,” Weaver told the board and attending personnel.